Your personal and business success lies in your hands. How you manage your team and how your conduct yourself will have a direct bearing on how the world sees you and the brand that your represent. Where you are now and where you will end up is a result of each and every decision you have ever made, and of course how people have viewed you on along the way. 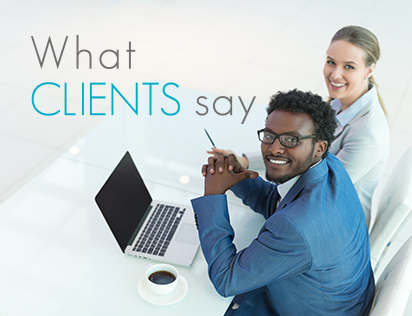 Gaining the respect and trust of a client is going to take more than just having a decent product or service to offer – you have to look and act the part too. 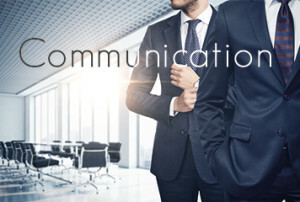 Corporate image consultants can assist with transforming you and your business into reliable and sought after entities. No business achieved success out of sheer luck. In order to prosper and grow there needs to be consistent effort made and much the same is the situation when it comes to your business image and branding. 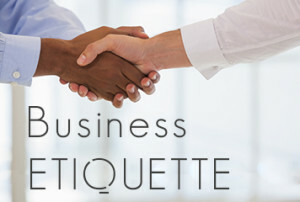 You need to make sure that you and your staff members are well dressed and make use of the correct business etiquette at all times. For instance, if the first person your potential client meets on arrival at your offices is dressed sloppily and swears in front of him or her – that is a negative impression that is certain to last. You will certainly find yourself losing clients to the competition in scenarios such as that. Total image management is required in order to achieve long term success and a great reputation to go along with it. 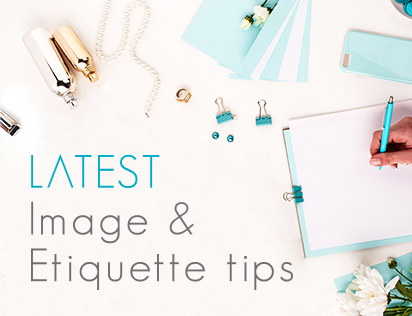 Your total image consists of a variety of aspects such as the way you feel about yourself, how you appear outwardly (the way you dress), how you conduct yourself (behaviour and manners) and of course how clearly and effectively you are able to communicate. With the help of an image consultant you can capitalise on your skills and make positive changes. 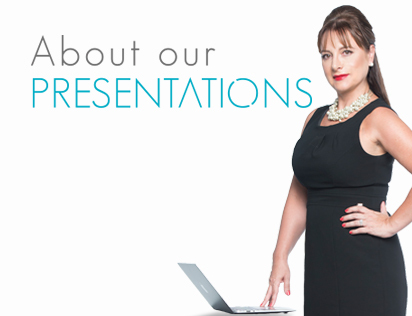 At Professional Impressions we coach our clients with presentations that are entertaining and interactive. 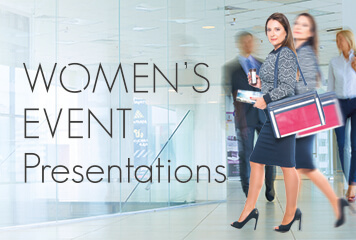 The objective of these presentations is to teach your team to have a commanding corporate presence and to go about dealings and activities within the business with confidence. Dealing with customers is an important role that each of your staff members will need to be involved in. For this reason it is important that each and every staff member is courteous, polite and well-mannered when dealing with clients. Keeping the same level of professionalism throughout the company is essential if you want your corporate identity to be one that is upheld and recognised. 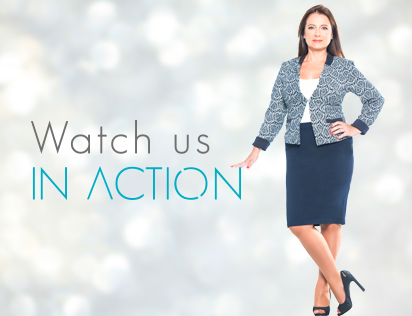 If you want to get a sneak preview of what we do and what we are about, then take a few moments to visit our “Watch us in Action” section on our website where there are a variety of videos for you to check out. We encourage you to get in touch with us if you have any questions of if you want to book one of our effective presentations too. 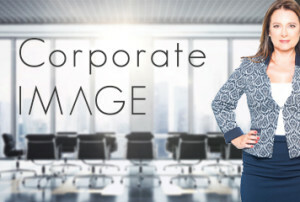 Our corporate image consultants are ready and able to transform you and your business – simply let us know when you would like to get started!